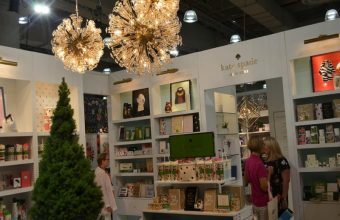 Indie brands are among the fastest growing categories. 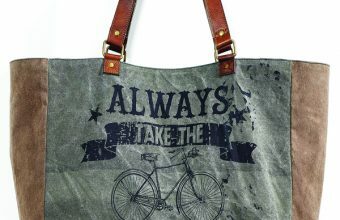 They have become a ‘MUST HAVE’ in almost every retailer’s collection and are now directly influencing key trends in their markets. 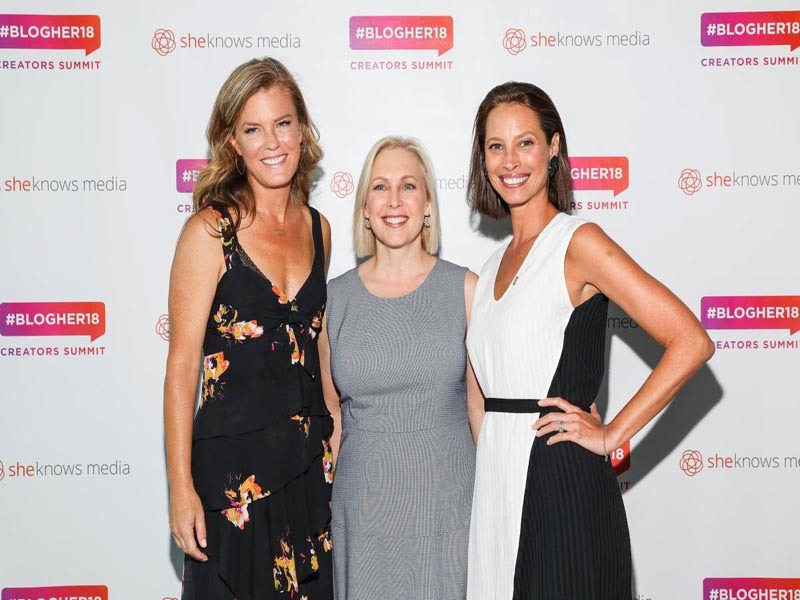 IBE’s mission is to provide a platform to recognize, showcase and celebrate independent beauty brands and to support the growth and success of the entrepreneurs behind them. 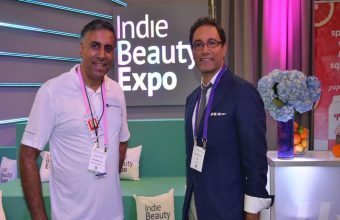 About Indie Beauty Expo: AN UNMET NEED ,Founded by celebrity esthetician, Jillian Wright, and entrepreneur, Nader Naeymi-Rad, IBE was established to help the fast-growing category of indie brands connect to Buyers, Press, Consumers and Investors. 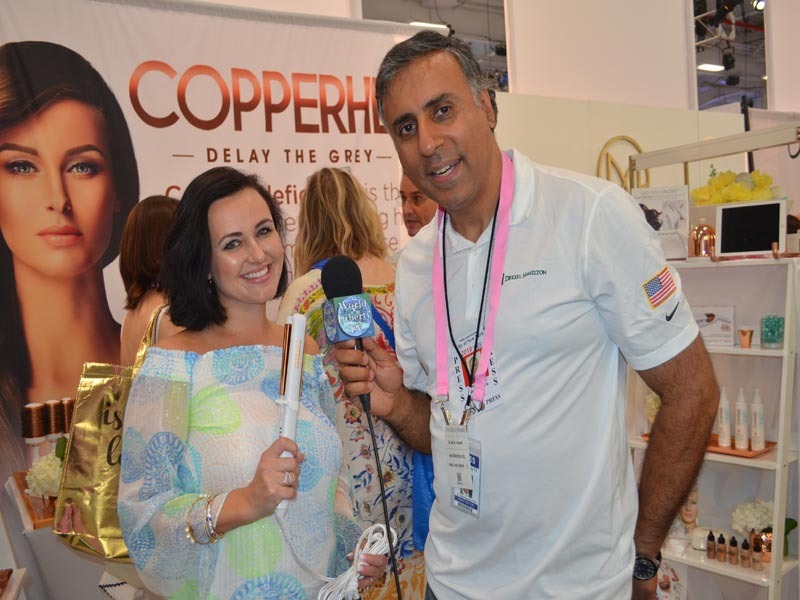 We had the pleasure of meeting many brands and had the opportunity to interview many people from all over the world showcasing many of their brands that were making a debut at the Indie Beauty Expo, here in New York City. 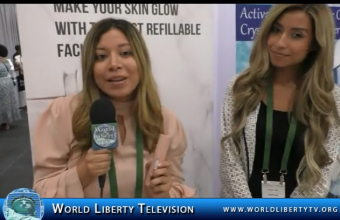 See exclusive footage of Indie Beauty Expo 2018, and exclusive interviews with vendors in our World Liberty TV , Beauty, Fashion, Health , makeup ,Cosmetics and Luxury Channels by clicking here. 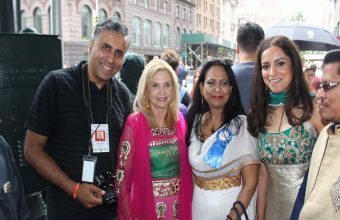 The 38th India Day Parade, sponsored by the Federation of Indian Associations (FIA-NY/NJ/CT), will be held on Sunday, August 19, in New York City, starting at the corner of 38th Street and Madison Avenue, to commemorate the 72nd Independence Day of India. With keeping our theme in mind, we thank UNISEF USA, who will be joining us in this year’s parade to support the Indian American diaspora, community and the world’s children. 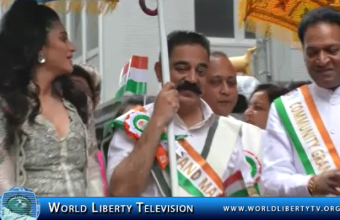 See more about The 38th India Day Parade ,in our World Liberty TV Cultural Channels & Blogs by Clicking here. 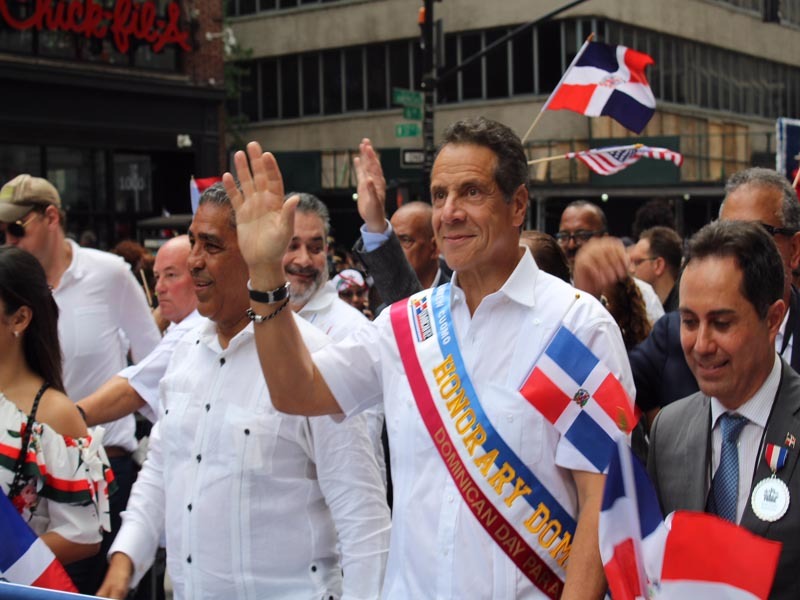 One of the city’s largest cultural celebrations will make its way through Midtown Sunday during the 36th annual Dominican Day Parade. 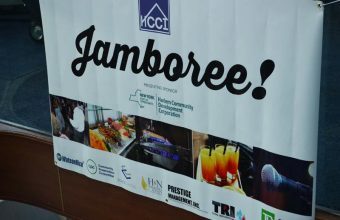 The streets will be filled with bachata, merengue, colorful floats and costumes, with thousands of people expected to participate. The parade starts at noon on Sixth Avenue and West 36th Street, and will make its way up to West 56th Street. The theme of this year’s parade is “Our Youth, Our Future. “Ambassadors were chosen because of their impact on the youth in the community. Singer and Bronx native Prince Royce is this year’s Grand Marshal. 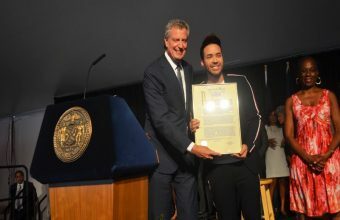 During the weekend, Prince Royce celebrated his Dominican heritage after being elected the grand marshal of the Dominican Day Parade in New York. 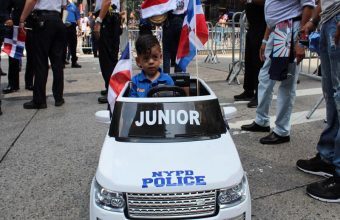 Royce received a recognition from the mayor of the city, Bill de Blasio, and participated as part of the parade. 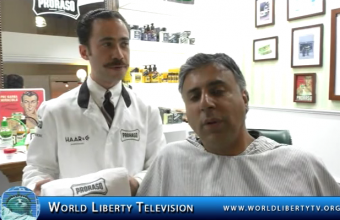 See More about Dominican Parade in our World Liberty TV Latino Channel by Clicking here.